Hello everyone! By this time, you're enjoying the beach or taking the time for LaBoracay. I'll be staying at home and treating this painful right hand. Please pray that this is not carpal tunnel syndrome. Anyways, let me give you the latest in tech events. It was only a few months ago when I visited the High Grounds Cafe in Scout Rallos for the Predator Philippines. Last week, High Grounds is much better now. A bigger space for dining is now open. I also got to play with one of their powerful gaming laptops. 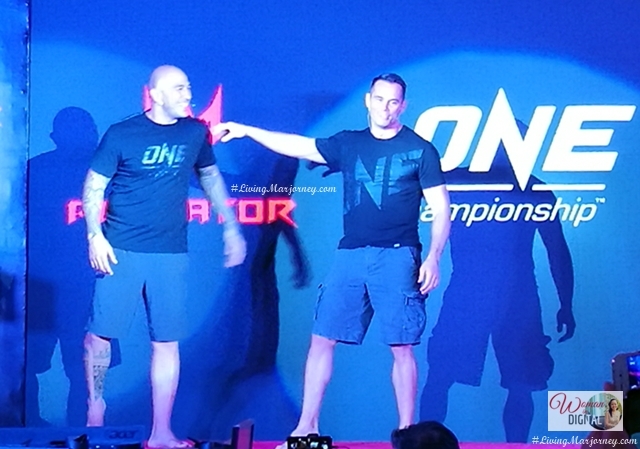 The Predator Philippines x One Championship was launched a few days before the big fight that happened last Friday at the Mall of Asia Arena. 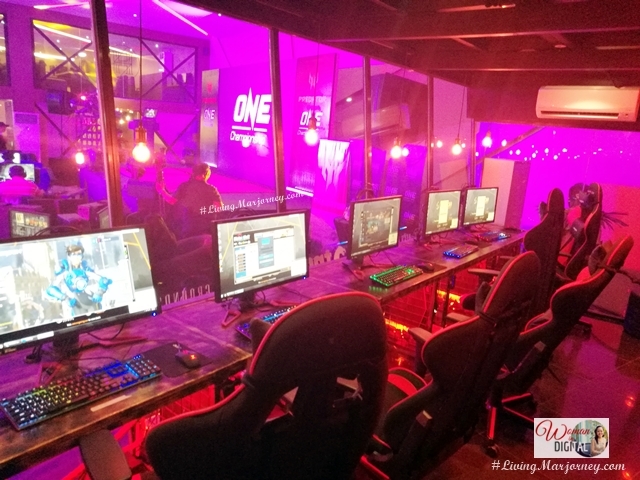 Predator Philippines, provider of some of the world’s most powerful and innovative gaming computers, forges a partnership with ONE Championship to conquer new worlds in the realm of gaming and competition in the Philippines. 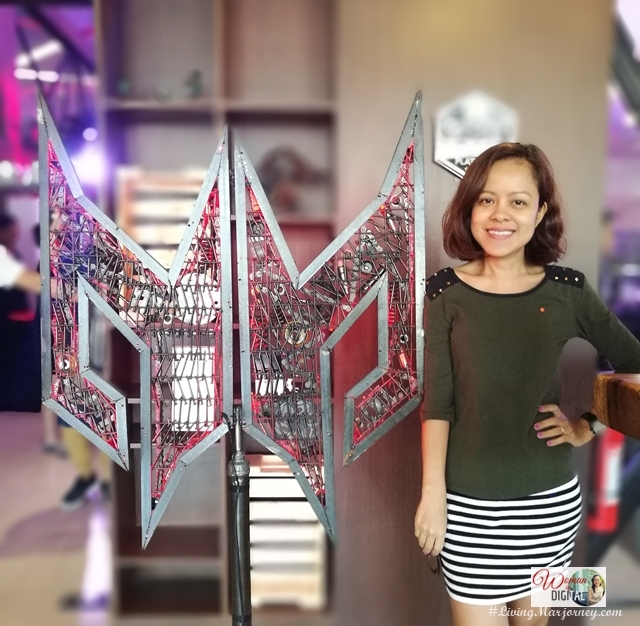 Together, Predator and ONE Championship transform Filipino gamers into their strongest characters ready for modern combat. Together with One Heavyweight World Champion Brandon Vera and One Championship VP & MMA Legend Rich Franklin, they bring their best fighting stance to the world of modern gaming with Predator. 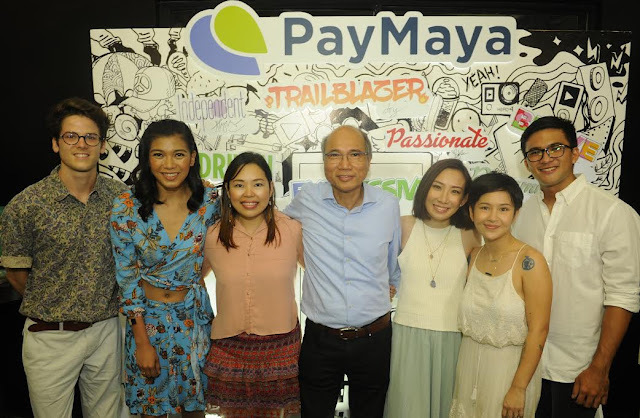 I've been using Paymaya for quite sometime now to pay the bills but most of the time, as a mode of payment for online shopping. Yesterday, PayMaya introduces its new sets of NowNation brand ambassadors who keep on inspiring the young generations through their passion and strong personalities. These millennials knows how to take care of their own bills. With PayMaya that allows for convenient payments to establishments such as MERALCO, Globe, PLDT, Smart, Sun, Sunlife, Home Credit, and Maynilad among many others. Meanwhile, PayMaya’s Shop feature offers telco prepaid and data load with discounts. Load purchased in-app can also be sent to others as a gift. 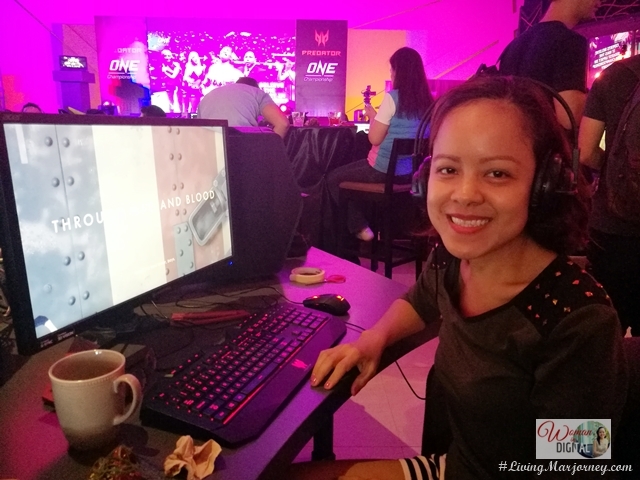 The Online Jill of All Trades and TNC Pro Team, The Philippine eSports Champions. Samsung, the giant smartphone brand is back with the latest smartphone Samsung Galaxy S8 and S8+. The white party was held last night and was attended by well-known personalities and celebrities. BixBy, a personal assistant that understands talks, text and taps. Smart Switch that lets you easily transfer memories on your old phone to your new Galaxy S8. The Infinity Display fuses revolutionary aesthetic and advanced technology to give you functional design at its fullest. It boasts of an incredible end-to-end screen that spills over the phone’s sides, forming a completely smooth, continuous surface with no bumps or angles – only pristine uninterrupted glass flowing seamlessly into the aluminum shell. Samsung Galaxy S8 will be available in Midnight Black, Orchid Gray, Coral Blue, Arctic Silver and Maple Gold. That's it for the latest in tech and gadgets. Enjoy the long weekend.